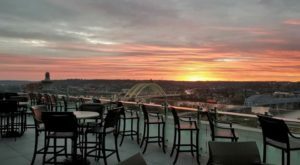 Cincinnati loves a lot of things — our sports teams, chili, flying pigs — and two other things that top that list are family-owned restaurants and great food. 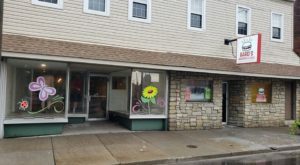 Our community tends to rally behind local eateries that bring delicious food and a friendly environment to our neighborhoods, and one perfect example is F&N Goode Chick’n Tenders on the west side. 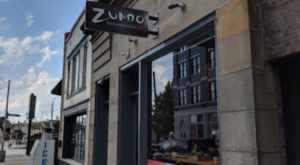 The best chicken fingers in Cincinnati are found at this unsuspecting family restaurant and if you have yet to try them, it’s time to stop by. F&N Goode Chick'n Tenders is a westside restaurant and caterer that is much more than an eatery with a name that raises eyebrows. Many consider them to have the best chicken in the city, which is why they tend to give it plenty of local love. 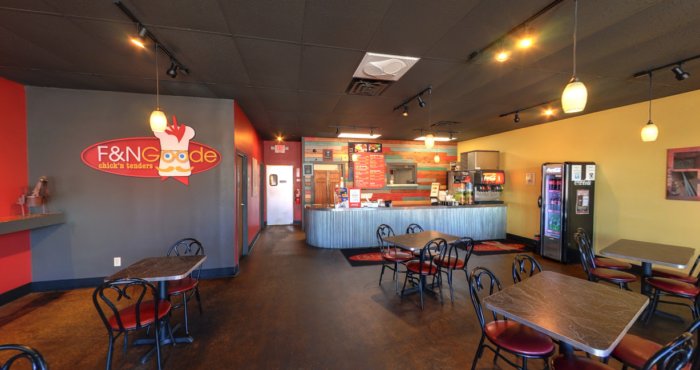 The restaurant has options for dining in, carry out, or placing a big order for a gathering. Dining in is a great option, as the restaurant's interior is fun, comfortable, and spacious. No matter how you decide to visit, you won't be disappointed in the chicken tenders. They are fresh, hand battered, flavorful, and so good that they're really the only thing the restaurant needs on its menu. 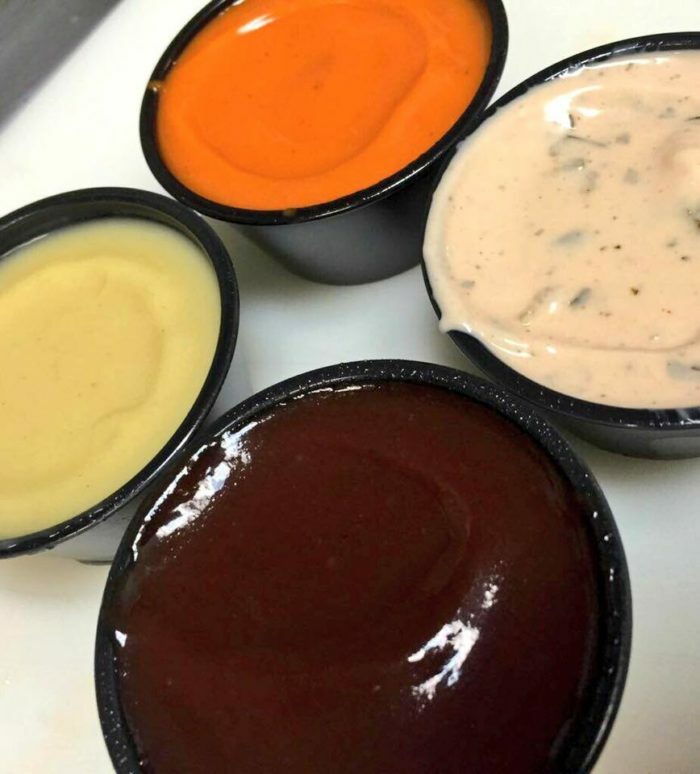 Be sure to order F&N Goode's four sauces to go along with your tenders. 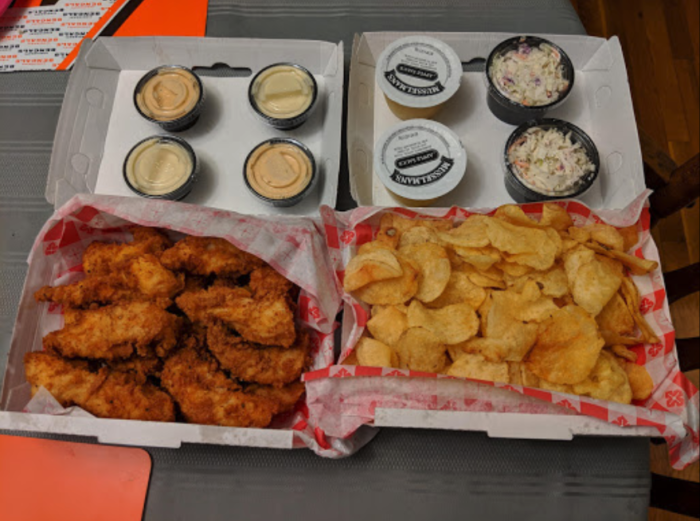 They offer Awesomesauce, Homemade Honey Mustard, Bluegrass BBQ, and Buffalo, and it's incredibly difficult to choose a favorite. While the chicken is the star, there are other features of the menu that you must try. You can order the tenders in a number of ways (all with creative names), but a combo-type meal is the best way to go. 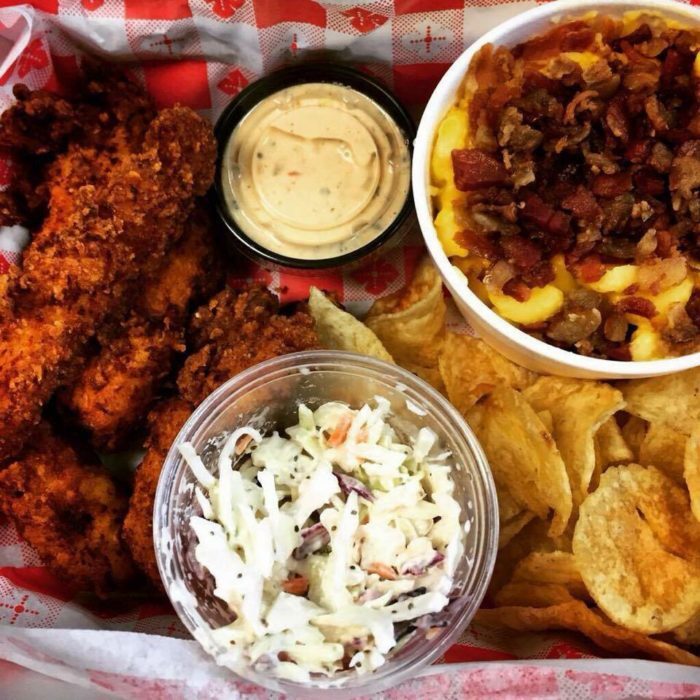 You'll get the tenders with chips and slaw, and don't forget to add a side of mac & cheese. 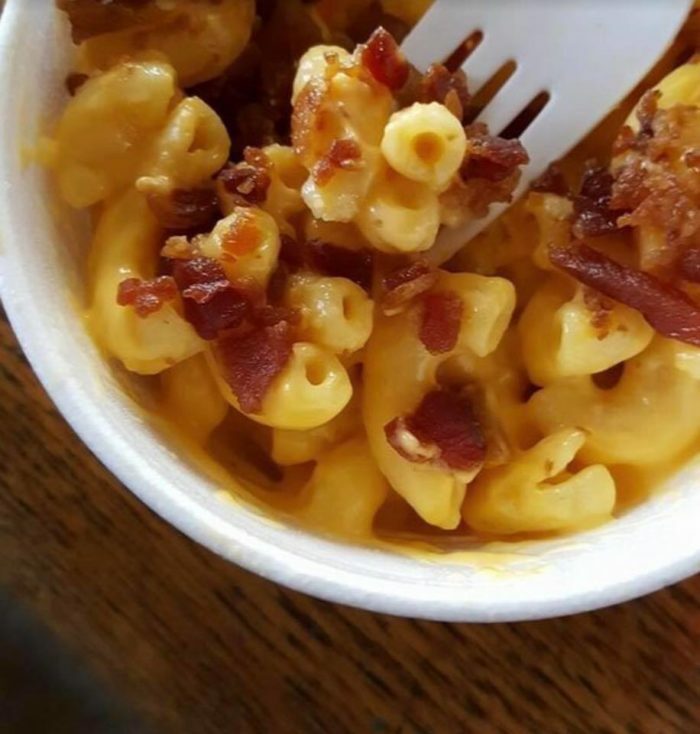 The mac & cheese is the perfect accompaniment to the chicken tenders, and given that it has bacon in it, you know it'll be delicious. 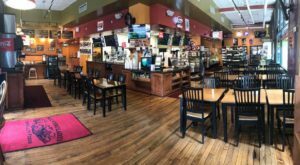 Everything on the menu is fresh and prepared with love, and you can feel great about enjoying delicious food while supporting a local family. If you want to try something a little different, the tenders are also served in a tasty wrap or atop a salad. 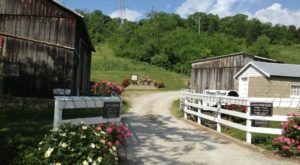 And take the kids along with you when you visit, because this place was basically made for them. F&N Goode Chick'n Tenders is also known for their catering options and large meals to grab and go for an easy family meal. 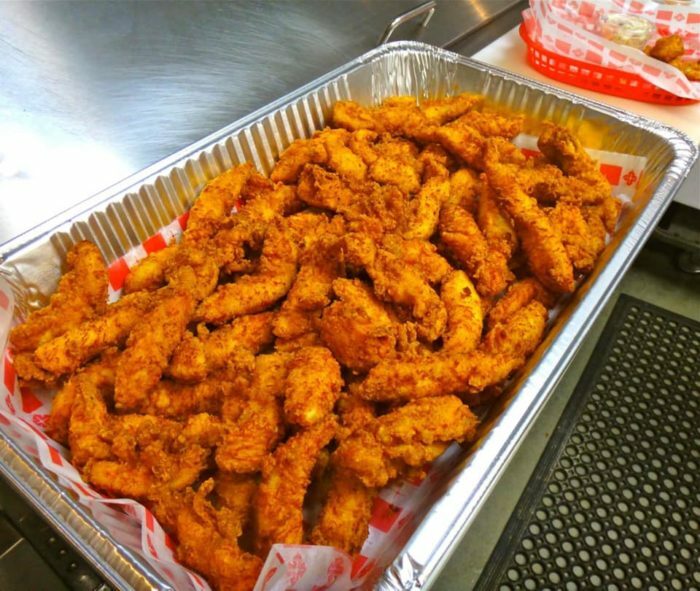 Even if you're not on the westside, if you love chicken tenders (and who doesn't), make the venture to this local gem and chow down on some of the best in Cincinnati. F&N Goode Chick’n Tenders obviously has a great sense of humor, but this family also serves up the best chicken tenders in Cincinnati. 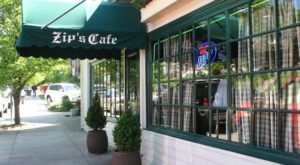 Keep this local gem in mind the next time you want some great food or need a tasty menu for your next big gathering. 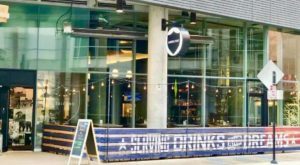 Have you tried the chicken tenders at this westside favorite destination? Share your thoughts with us in the comments! 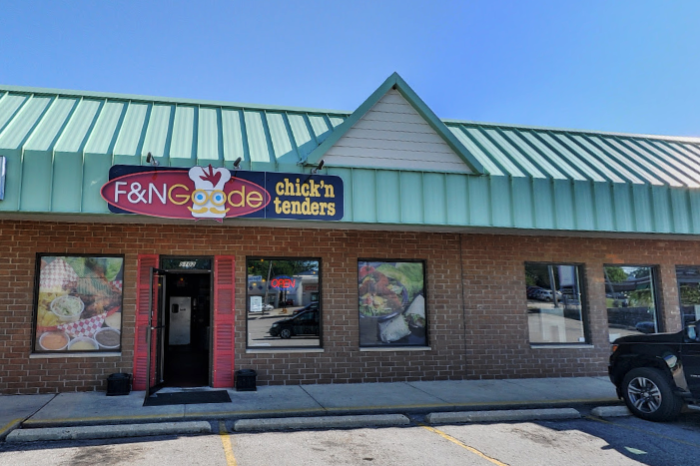 F&N Goode Chick’n Tenders is located at 5102 Crookshank Rd., Cincinnati, OH 45238. 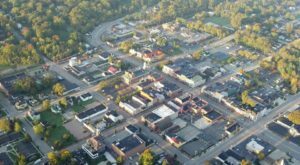 For more information, visit their website here and follow along on Facebook here. 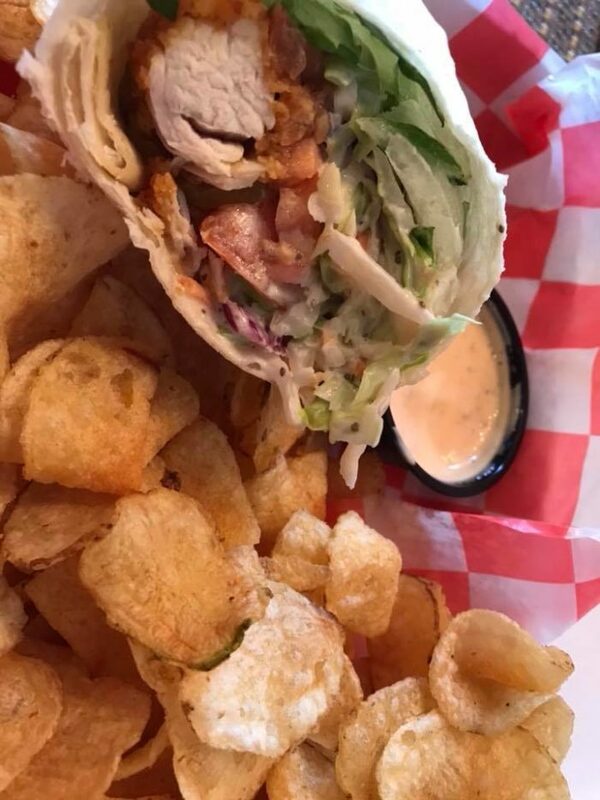 The restaurant is open Monday through Saturday from 10:30 a.m. to 9 p.m., and Sunday from 11 a.m. to 6 p.m.
And for more of the best chicken spots in Cincinnati, check out our previous articles here.